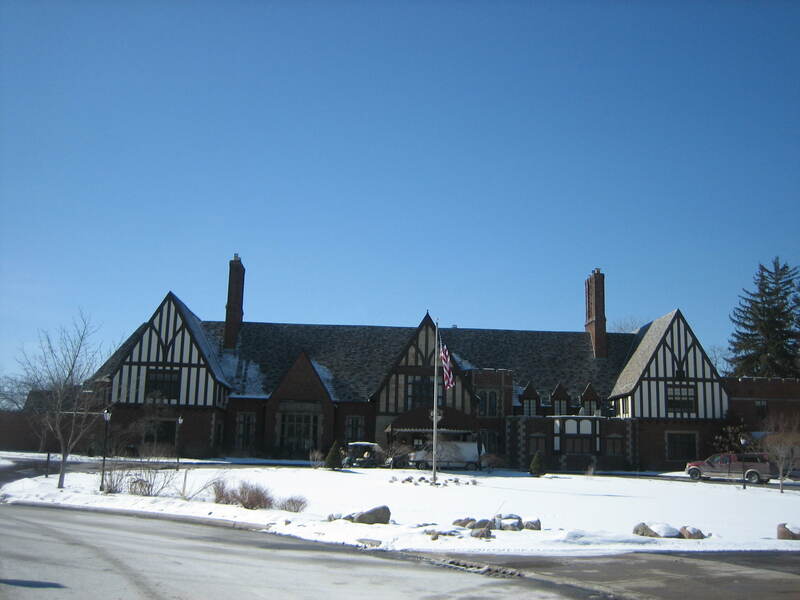 I am not a golfer, but I’m glad my husband is because his love of golf inspired our membership to Lake Forest Country Club and this membership entitles me to enjoy the lovely clubhouse anytime I like. 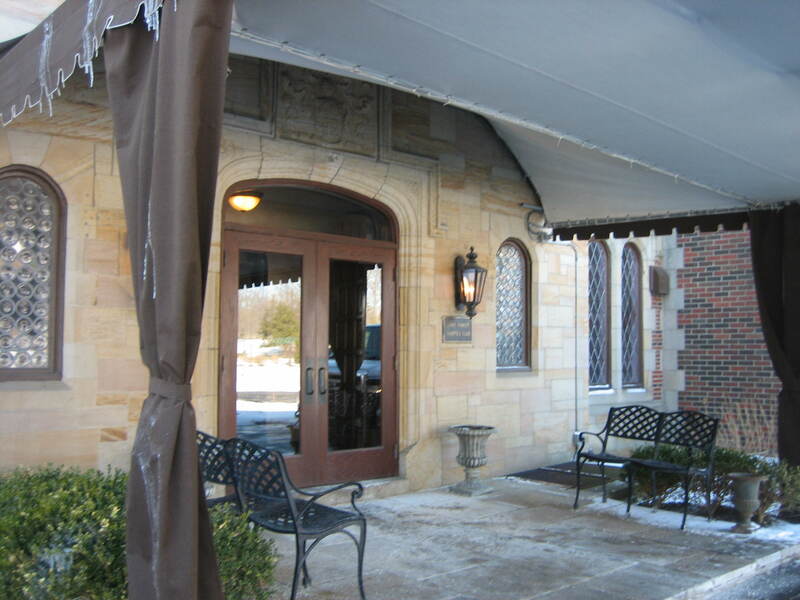 Because I love old world ways and old world architectural design I frequently escape to Lake Forest on my Country Inn Days. Some people need to pack their bags and travel far away in order to escape from life’s usual routines, but not me. With a little imagination (and Country Inn Days are built on imagination) I can escape without even leaving home or at least not leaving Hudson. My home becomes the “Inn” of my Country Inn Days and sometimes I hibernate there, but other times I leave the Inn and enjoy little outings to lovely places. 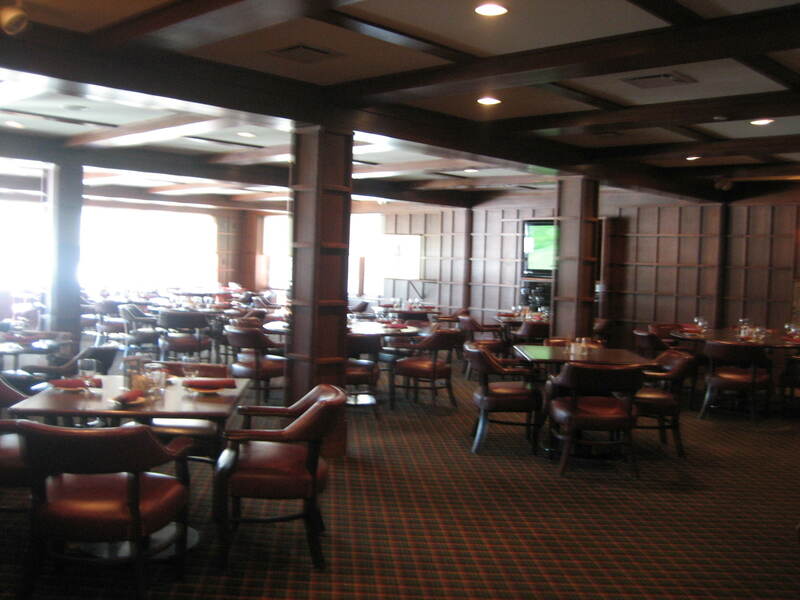 Lake Forest Country Club is one of those places. 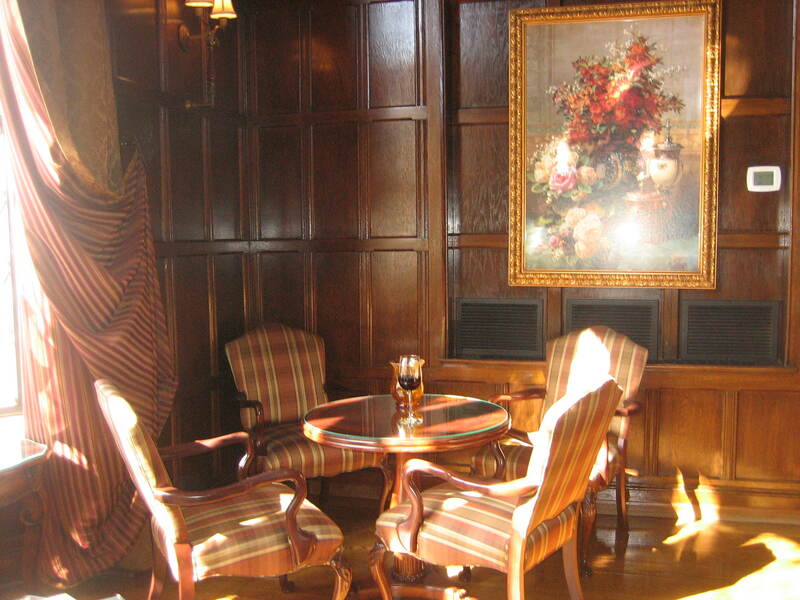 At this clubhouse I have the feeling I’m checking into a fine hotel somewhere off and away, maybe in merry old England. 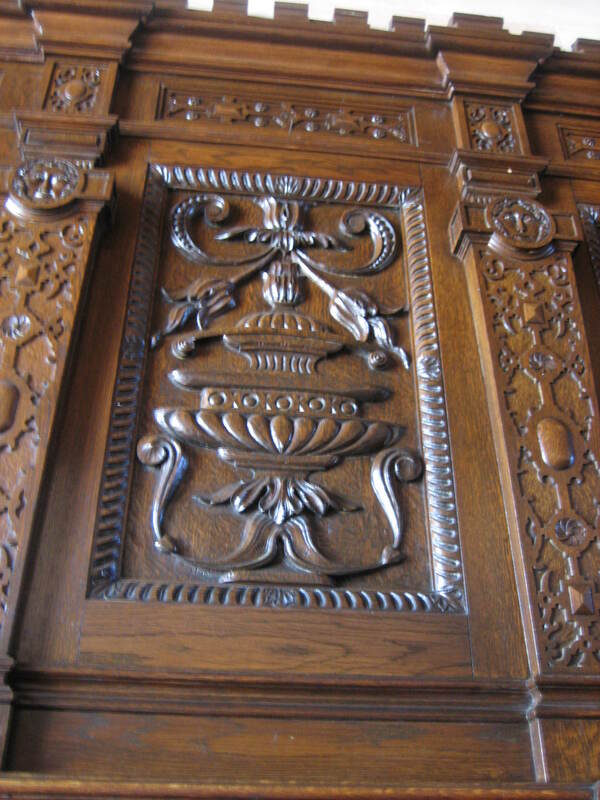 Because the architectural details in and around the club are so fine my imagination doesn’t have to work very hard in order to take me from ordinary to a romantic state of mind. 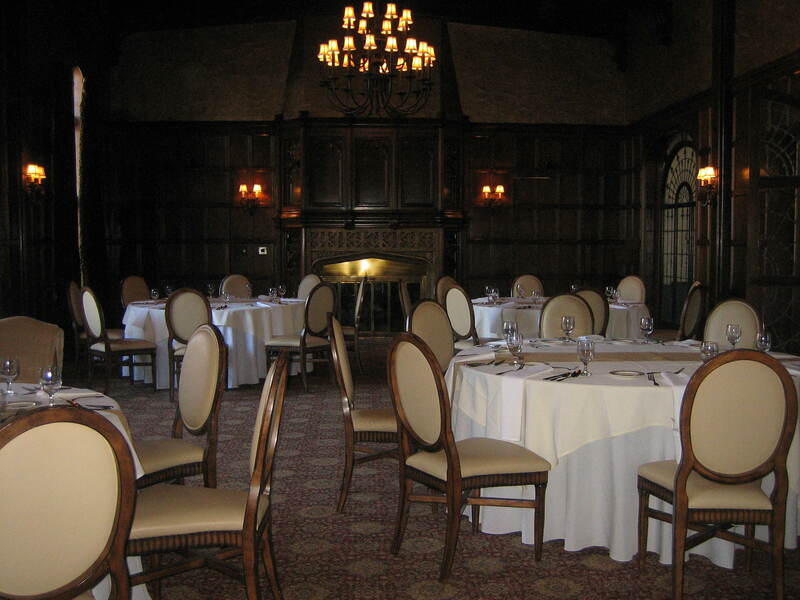 Lake Forest may not be Downton Abbey, but it’s the next best thing in Hudson. I settle into a corner of the living room and order a glass of wine. Soon my luncheon companions will arrive. You may wonder who these people will be. Well, this is where my excellent imagination does come into play. 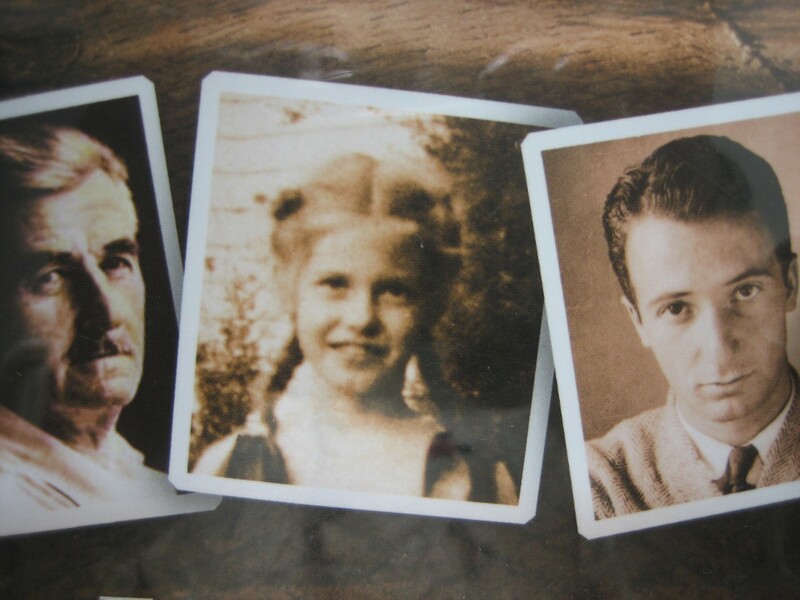 My companions at lunch today will be William Faulkner, the Nobel Prize winner in Literature, his son Dean Swift Faulkner, and William’s niece, Dean Faulkner Wells… oh, and here they are now. 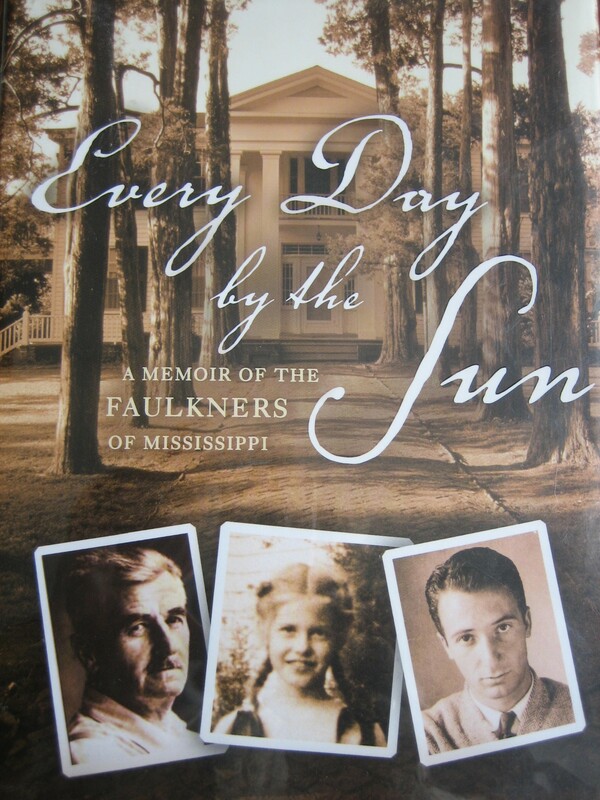 I won’t need to talk much, if at all, for Dean Faulkner Wells is bursting with stories of the life she lived and the family she loved. She takes me back to the 1930’s and a place called Oxford which was a sleepy little one-horse town in the hills of North Mississippi. Dean’s stories are full of intimacies and cherished connections with her family members. and don’t forget delicious food either. Food is yet another pleasurable ingredient adding to the delight of Country Inn Days, especially when that food is prepared and served to me with a smile. When lunch is finished and my time with the Faulkners is over I stroll into the pub. All is quiet in preparation for the evening activities. 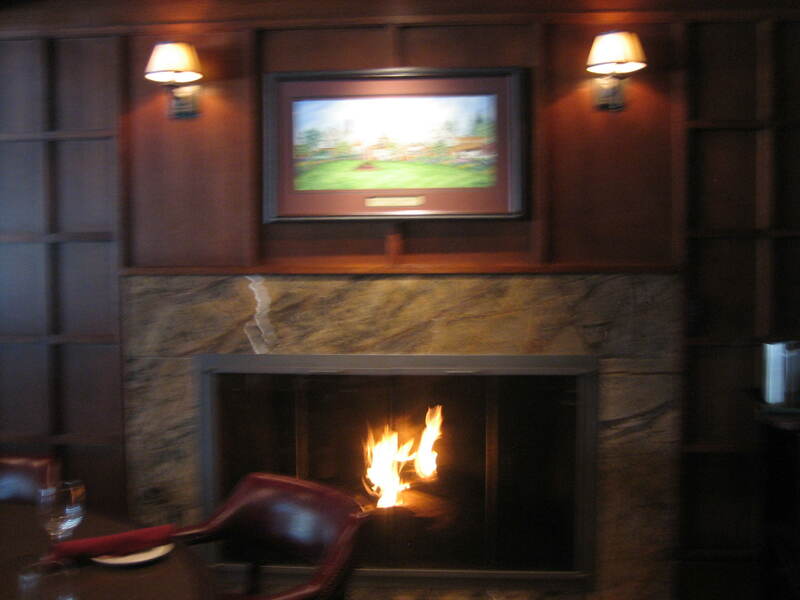 The fire in the fireplace is warm and inviting and I’m in no particular hurry to leave it because a Country Inn Day is a gift of time I give myself, a gift allowing me to do as I please. This luxury of free, unscheduled time is very therapeutic every now and then. We are so often bound to clocks and schedules. A free, unplanned and spontaneous day is a real treat. When we stop and smell the roses, get off our treadmill, not only does life seem sweeter, we seem sweeter to all we meet. 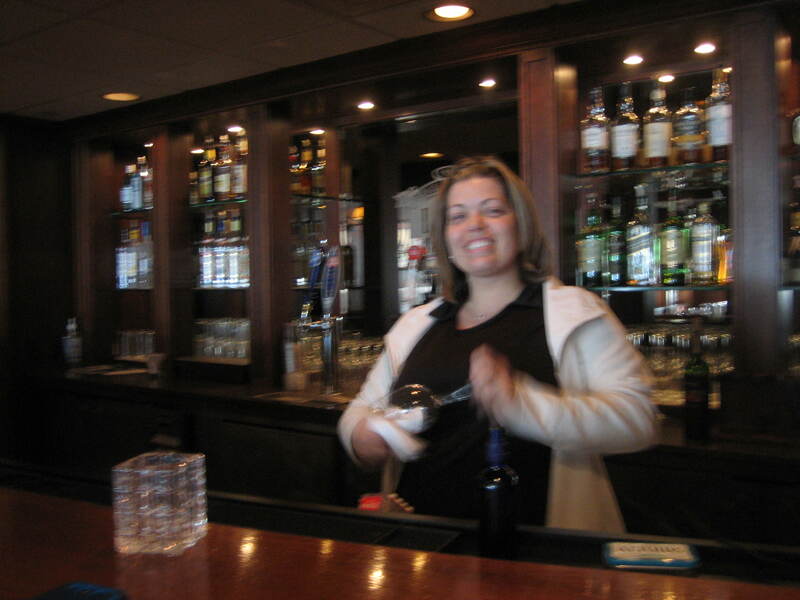 I strike up a very interesting conversation with Mel, a long-time server here at the club. She’s usually too busy to engage in conversation, but now is a perfect time to get to know her a little bit better. She’s so nice. I wish she wasn’t always working here or at home being a busy mother of three for I’d love to invite her to the Inn for tea. I would assume the role of Innkeeper and turn the tables on her. She would become the guest for a change and I would become her server. After my nice chat with Mel it’s time to leave Lake Forest and return to the Inn. My husband and I will be back here later this evening for dinner. 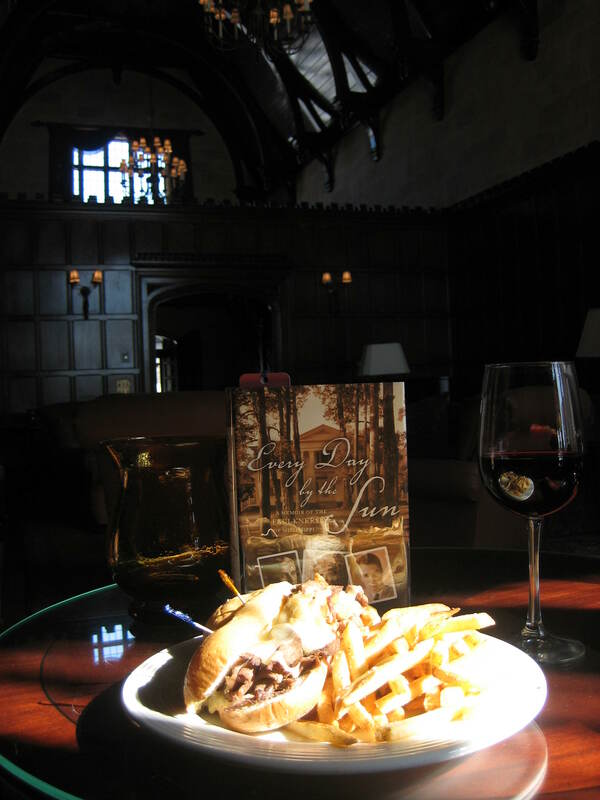 Only on a Country Inn Country Club Day would I indulge in two meals here in the same day. But today? Why not? 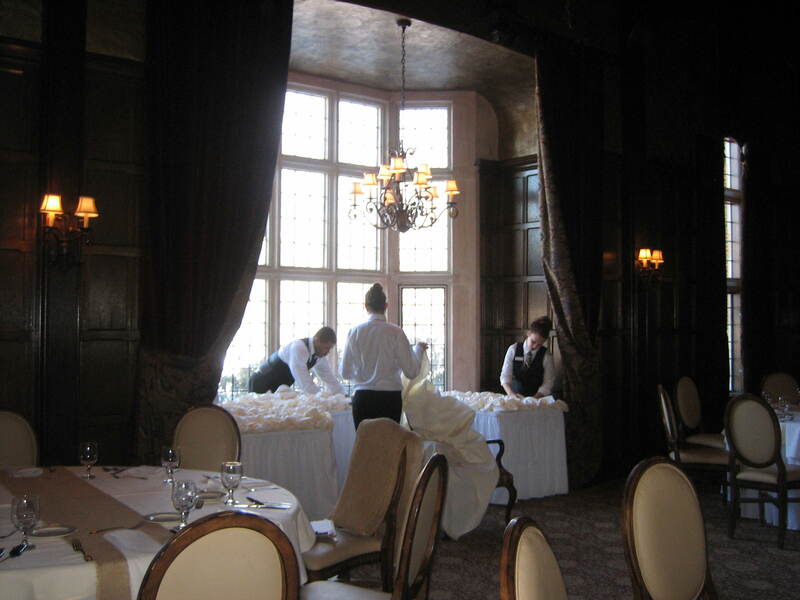 I poke into the formal dining room on the way out. Such a pretty room. The staff is busy preparing for what’s to come. 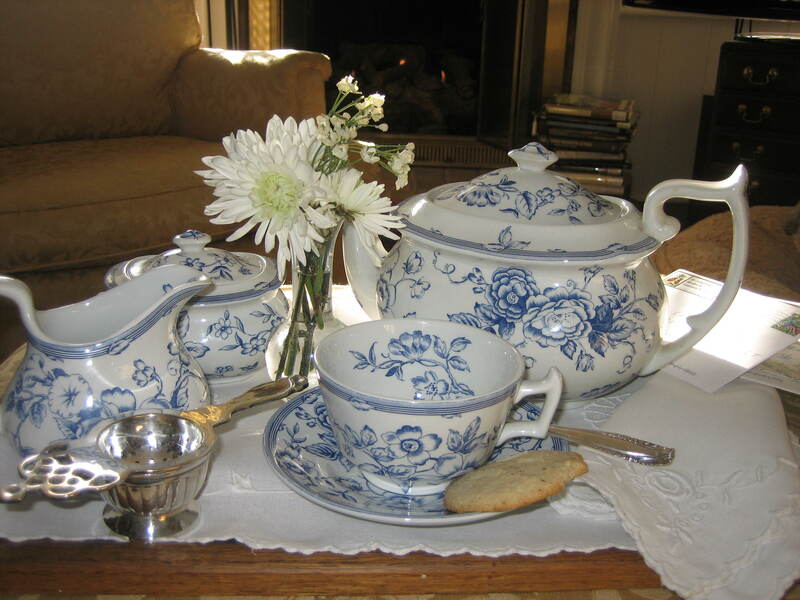 Back at the Inn what’s to come is afternoon tea. Ah, the pleasure of tea. 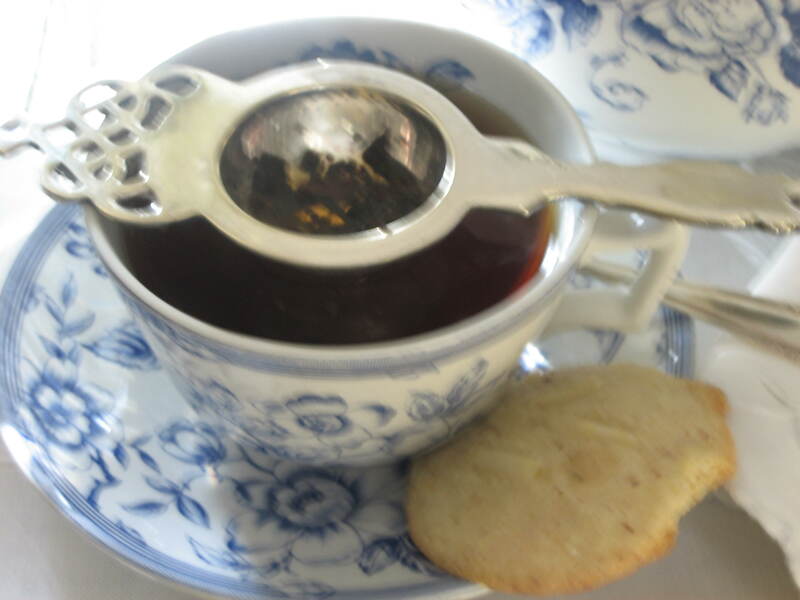 I enjoy this lovely ritual with Earl Grey and a home made butter cookie baked in house by the Inn chef (me). Inn guests have arrived and they’re waiting to talk to me. 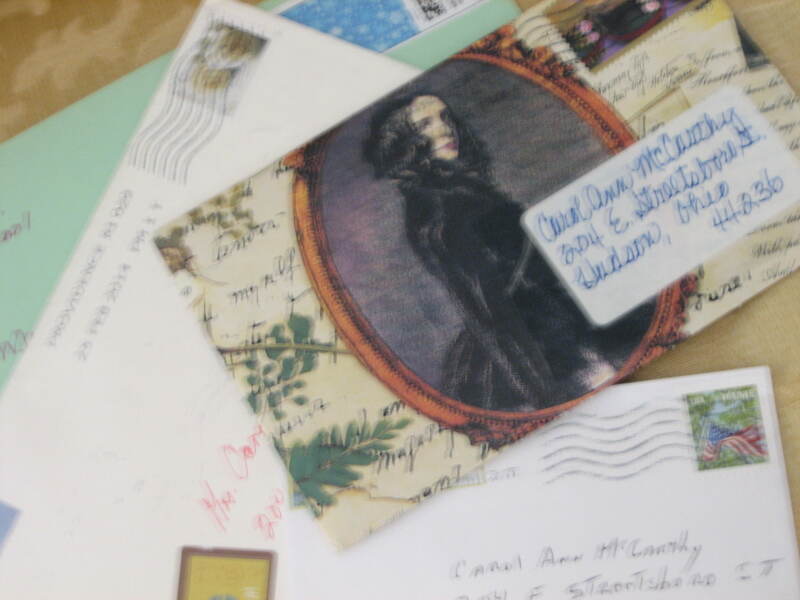 They arrive in the form of personal letters – a whole stack of them. There’s Joy who comes from South Carolina, Michelle hails from Washington D.C., Amy from Pennsylvania, Candi from Minnesota and Maggie-Linn from Maine. With my cup of tea, a little imagination, and all these wonderful letter friends the party continues on this Inn Day. Letter writers are never alone or lonely on Country Inn Days or on any other day – That’s because letter writers just pick up a pen and write a friend making a connection any time day or night, or they go out to their mailbox and bring back plenty of letter friends for pleasant, old fashioned in depth conversations. I hope you’re a letter writer. If you are you know first hand the pleasure personal correspondence can add to life. After I’m filled to the brim with socializing I pick up my knitting and spend a little time in solitude. 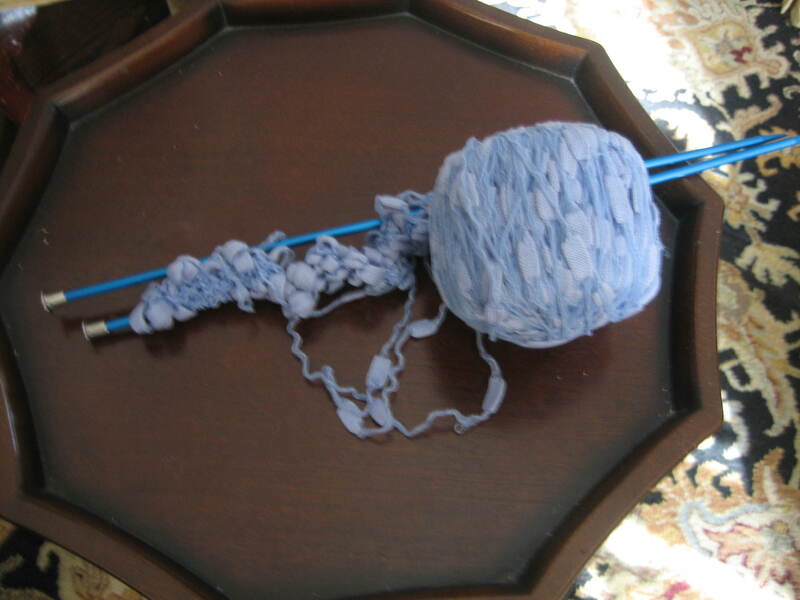 Knit one, purl one as the minutes pass slowly and peacefully. I must rest for the evening ahead. Country Inn Days are a rich mix of solitude and society. They combine the work of Innkeeper, (me) Inn Maid, (me) and Inn chef, (also me), with imagination, relaxation, creativity and play. We adults need play. “It is a happy talent to know how to play” so said Ralph Waldo Emerson. We need play to keep our spirits youthful and happy. I hope you schedule play into your life regularly. So till we meet again on another Country Inn Day. Live well, prosper and play.